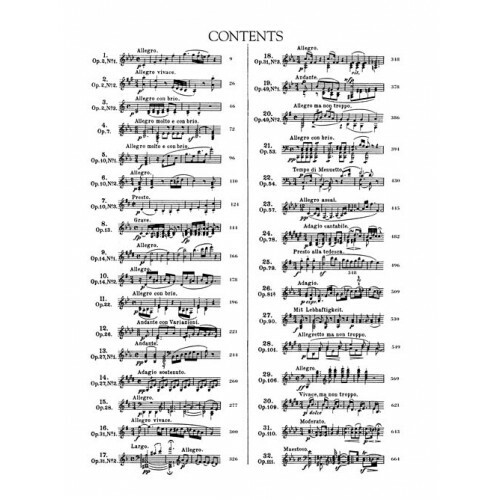 We offer a wide selection of traditional Classical music from various publishers. 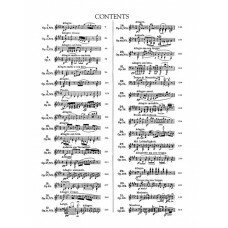 Available in book and sheet music. 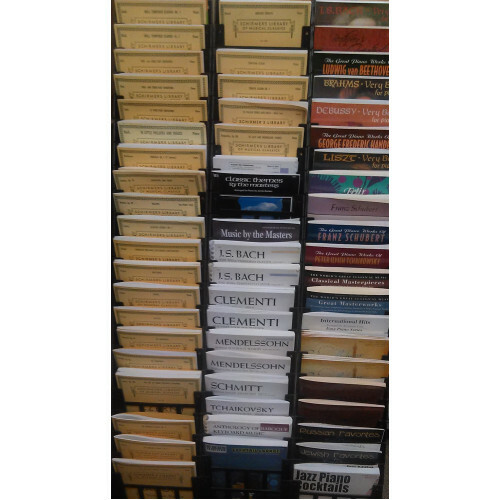 We also stock simplified Classical music for beginners and recitals.